You're on video virtually everywhere you go that there's any type of public interaction. That video not only aids in reducing theft, it documents what goes on in its view during the normal day. Because it documents incidents, it can be used as evidence in some cases. Here is how video forensics affects covert surveillance evidence and its admissibility and credibility. In the simplest of definitions, video forensics is the study of footage for the purpose or legal matters. It can be used to segment, enhance, clarify or identify incidents, individuals, scenes and environmental factors that lend credence to one side of a legal argument or another. 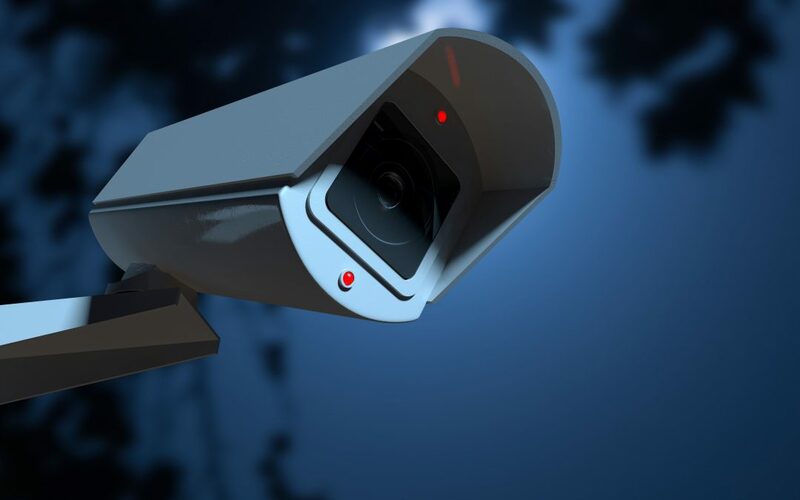 The process has to beyond reproach, but it can be used as evidence; using video analytics, it also can be used to improve a businesses’ security processes. Covert surveillance video forensics and the associated processes are largely driven by the type of video that needs to be analyzed. There is no set of actions that serve as a standard. Some video might need to be sharpened, other adjusted. Some video needs to have segments created and pulled and have various aspects of the environment brightened or contrast added to make it clearer. To be credible, the video has to be able to show the enhancements a forensic expert made. This document can aid prosecution and defense teams and the expert's analysis and enhancements lend credibility to the video in question. As a final stage, a forensics expert might take a video segment and make paper copies of it for distribution in court. Covert surveillance equipment and associated forensics can make or break a case. It bolsters arguments of whoever is using it or in some cases, it pokes holes in the evidence presented. As long as any enhancement is documented, and it is clear the video has not been tampered with, video evidence can document a crime, or lack thereof, and later be used in court. For a business owner, video footage is often all the police have to go on in the event of a robbery. Video forensics is vital to police investigations, court evidence, private property incident documentation and much more. Being able to enhance covert surveillance video aids whichever team is using it. The video documents, the forensics enhance.